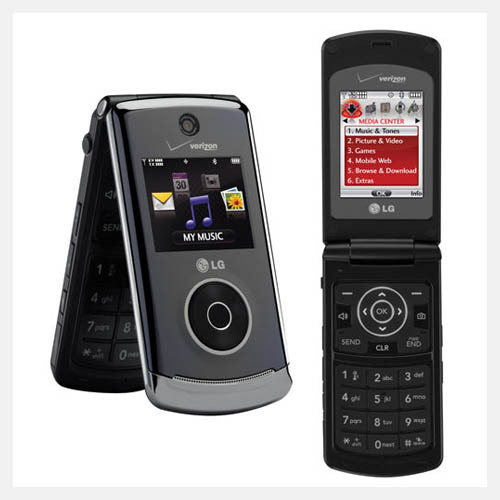 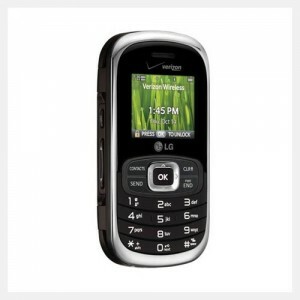 Slim and stylish, the LG Chocolate 3 VX8560 is a clamshell type phone designed to operate in a CDMA network. 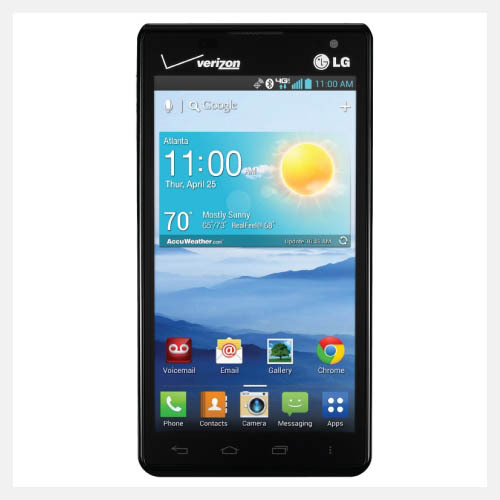 This LG phone features a 1.6-inch external TFT color display that lets you to know time, caller information and message notifications. 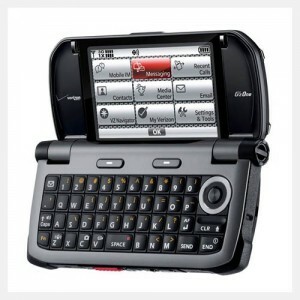 The 2.2-inch internal LCD display of the LG Chocolate 3 VX8560 delivers images with bright colors. 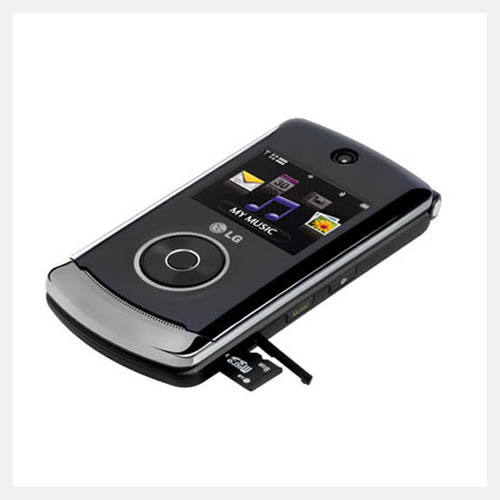 With the 2 MP camera of this CDMA mobile, you can capture memorable moments of your life. 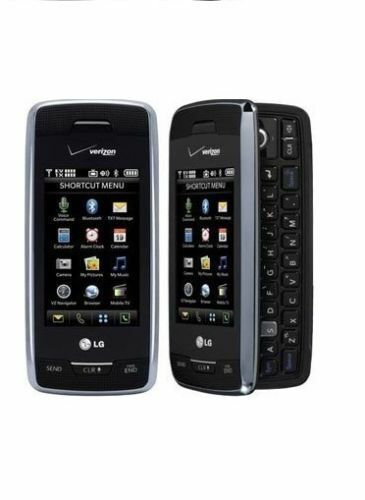 This LG phone supports multiple messaging options such as text, picture, instant messaging and email, so you can always stay in touch with your friends. 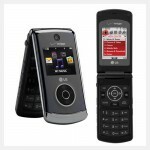 Featuring Bluetooth technology, this LG Chocolate 3 VX8560 lets you sync files with other compatible devices. 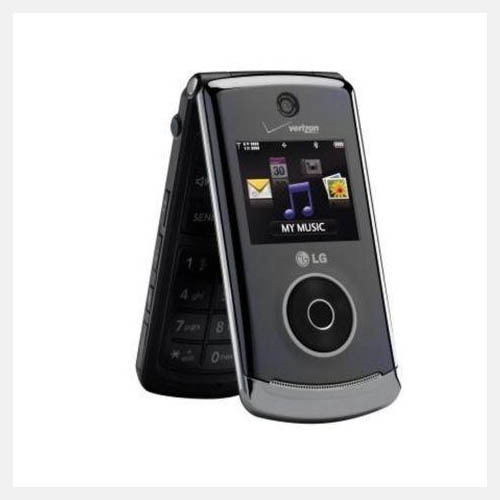 This CDMA mobile has an internal memory of 1 GB and supports memory expansion via a microSD card, letting you store all your songs and photos. 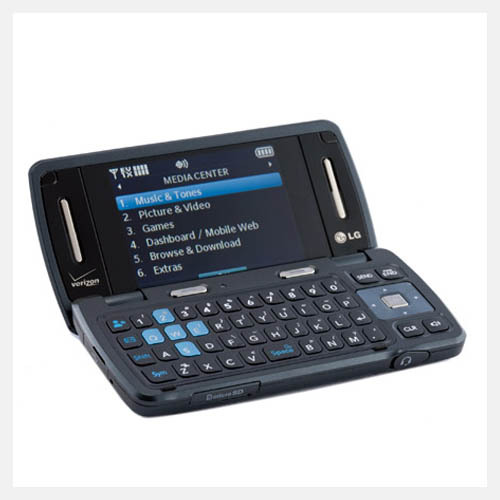 The Chocolate 3 is a new condition device, no scratches or dents.